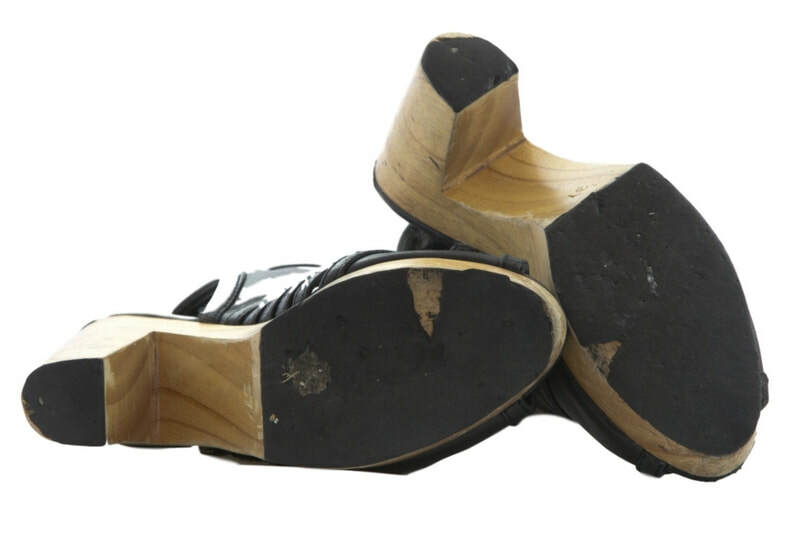 Bring your broken footwear into our Tauranga shoe repair shop. You can have your heels repaired and slippery soles fixed. Repairs generally take 2 days, sooner if you are in a hurry. We will give you a price before we start your repairs. Come on in with your shoes, boots and sandals. It costs nothing for us to take a look. At less than 2mm thin this vibram rubber is discreet, grippy and protects your soles from wearing away on rough pavements. The heels slip resistant and wear very well. 6mm thick to match the ones we removed. Before repairs. Well worn soles on Moochi footwear. After repairs. New soles and heels on Moochi footwear. Before we started on them. Not just lack of polish! But lack of top layer of leather in places. 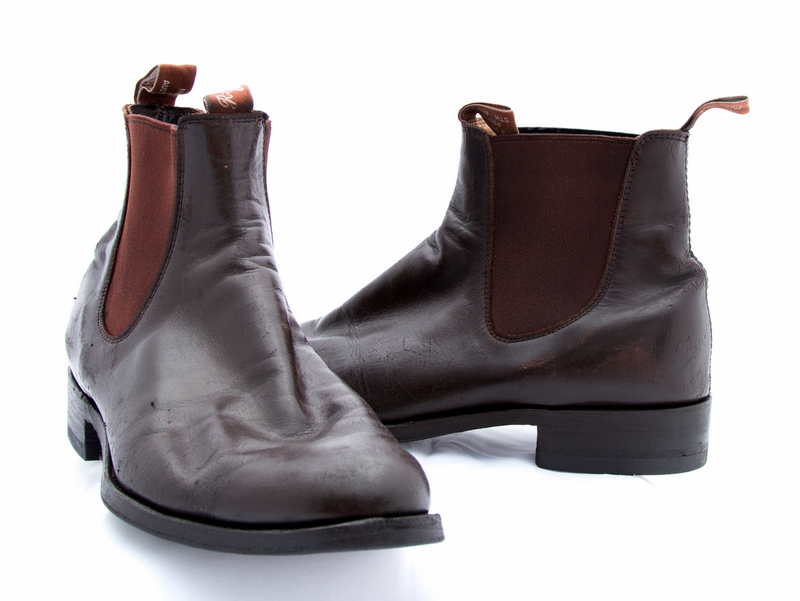 Top quality boots like these will often last 10-15yrs with a little of our expert care. Wow! Ready for many more years to come. ​After new heels, soles and a good tidy up they are presentable again. Don’t throw away your favourite pair of shoes. Bring shoes, boots and bags in, and we will help you decide what to do with them. 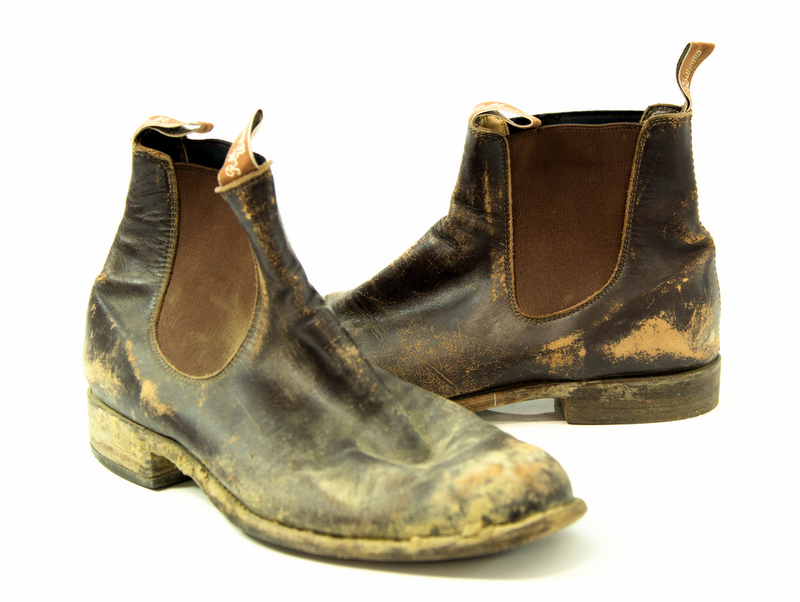 If your shoes or boots have worn heels & soles, you’re probably starting to get wet feet in wet weather. Keep your feet dry and snug with new extra thick Topy heels matched with discrete vibram protection soles.